We always strive to maintain the highest level of customer service and satisfaction, proven by our high percentage of returning clients and overall business growth. We don't hide from feedback and welcome it through seasonal Customer Service Surveys to strive for continual improvement to all facets of our operation. We have no complaints on file with the Better Business Bureau, are Certified Professionals through RenovationFind.com and have only 5-star reviews on Google. We are the only property maintenance company in Alberta to offer up-front pricing with a guaranteed seasonal flat rate. Our all-inclusive contracts ensure you stay on budget. We have absolutely no hidden extra charges, and we will never run up your bill with unnecessary items such as charging you for bagging lawn clippings or even charging for the bag itself. In the winter, we include salt applications at no additional charge and repeat service visits during heavy snowfalls. Our equipment yard is located near Yellowhead Trail and Fort Road, allowing us to effectively save on travel and deployment times. We have reliable, up-to-date equipment, back-up equipment in case of breakdowns, experienced personnel, and large stockpiles of salt, fertilizer and ice melt - all within minutes of our contracted clients. Our team of crew members are highly skilled, experienced, accountable, and honest. We invest considerable effort to recruit, retain, and manage our crews to ensure reliable, consistent, and outstanding quality work. Our crew members are full-time salaried employees with health and dental benefits, paid vacations, seasonal bonuses and regular recognition events. We do not hire temporary workers or employ the services of temp agencies. Quite simply, we employ people you can count on to deliver the quality service you deserve. 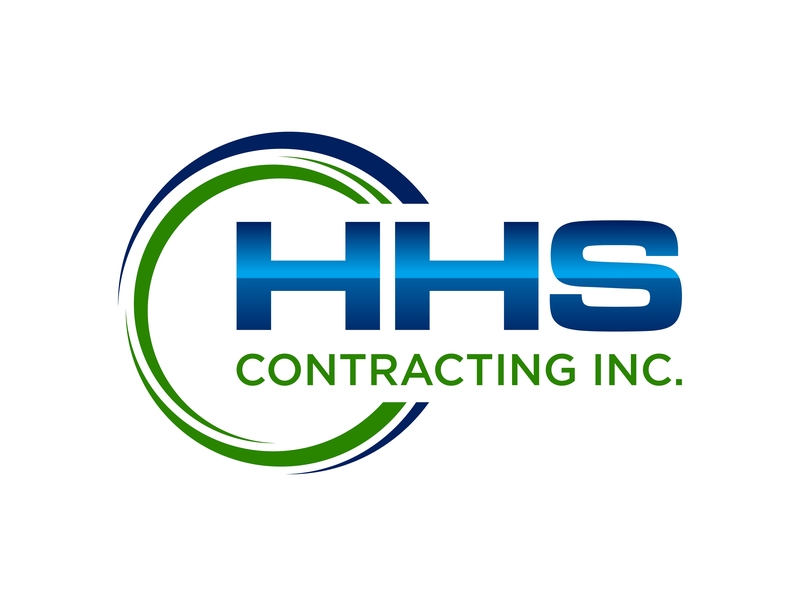 Are you the owner of HHS Contracting Inc?